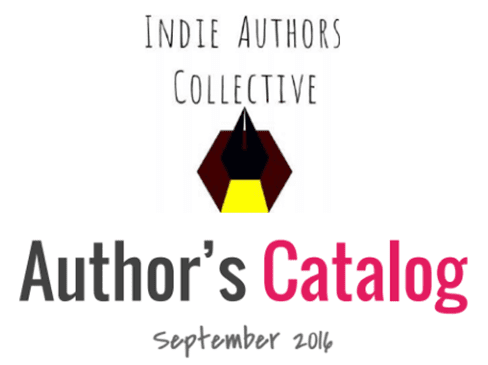 I joined a rad group of fellow authors called the Indie Authors Collective. We are a group of authors who collaborate, promote, and provide an avenue for readers to find compelling new content. We have a diverse repertoire of works published and in progress for you to peruse. Furthermore we want to harbor an environment where authors and readers alike can engage each other in an effort to create artistic freedom and prosperity for published and unpublished authors alike. We hope you enjoy our work! Click on the following link to check out our current Author's Catalog. It's a collection of some of our published works. Thanks for stopping by!